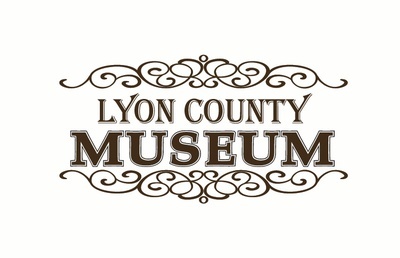 The Lyon County Museum is a great community resource for meetings, gatherings and learning about area history. Come hear Dr. Lloyd Petersen speak on the Grand Army of the Republic, the focus of a traveling exhibit, Boys in Blue: The Grand Army of the Republic, A Civil War Veterans’ Organization, running at the museum until June 1. 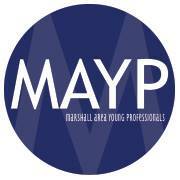 LCHS Museum Executive Director Jennifer Andries will provide an update on current and future plans for the museum.